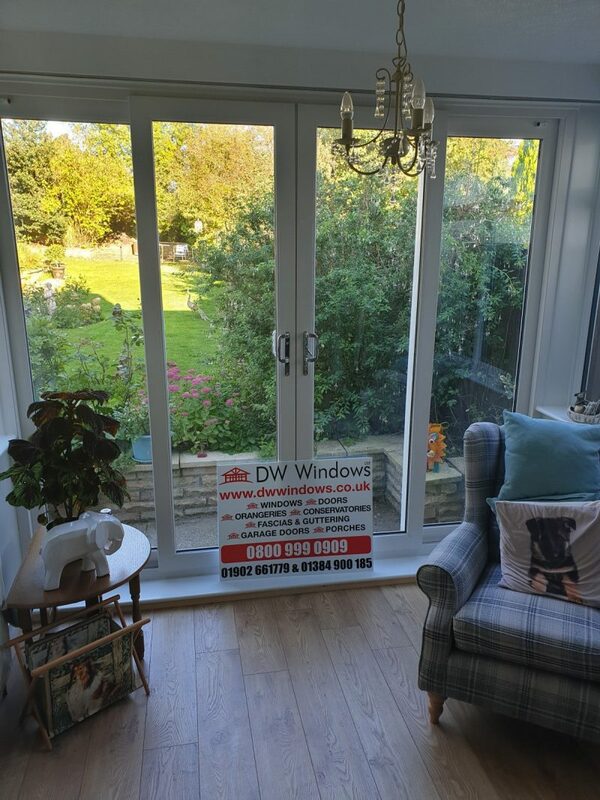 When it comes to filling your home with light, it is hard to beat sliding patio doors from DW Windows. Whether for your lounge, kitchen or dining room, your space will feel far more spacious, bright and airy. 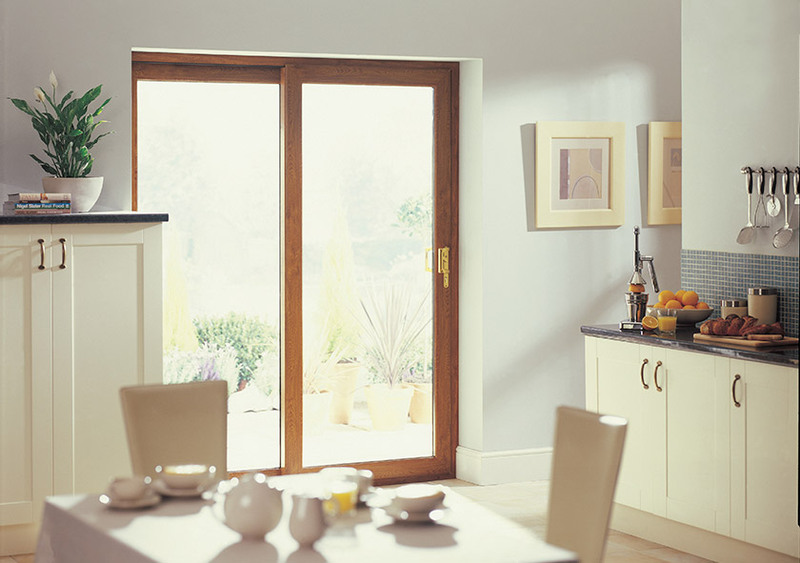 With patio doors from DW Windows, you can gain peace of mind that you are making a sound investment. Thanks to the highest quality materials and designs, the doors will stay looking good and working perfectly for years to come! 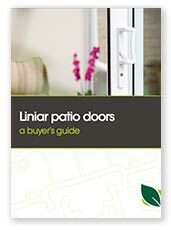 Regardless of weather conditions, the finish on your patio doors won’t be affected either. 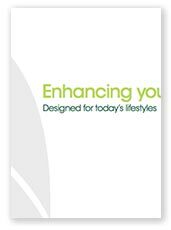 Their weather-resistance ensures that their stylish appearance can be maintained, and you won’t have to worry about frames deteriorating over time. Thanks to the development of modern uPVC, door frames can hold larger panes of glass before – with even slimmer sight lines. The result is more room for glass, and no more obscured views. Even when it is cold outside, you can bring the outside in without even having to open the doors. 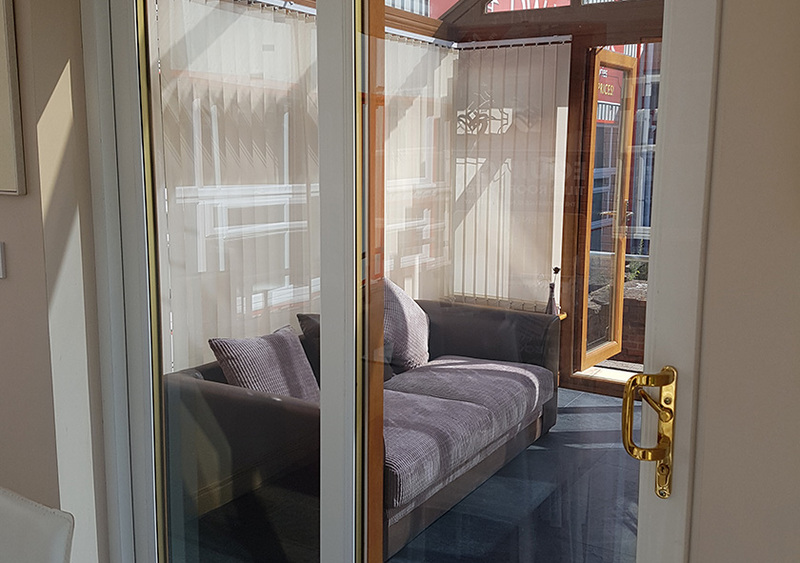 Your living spaces will feel far more spacious as a result, and you can feel more connected to your garden or patio. 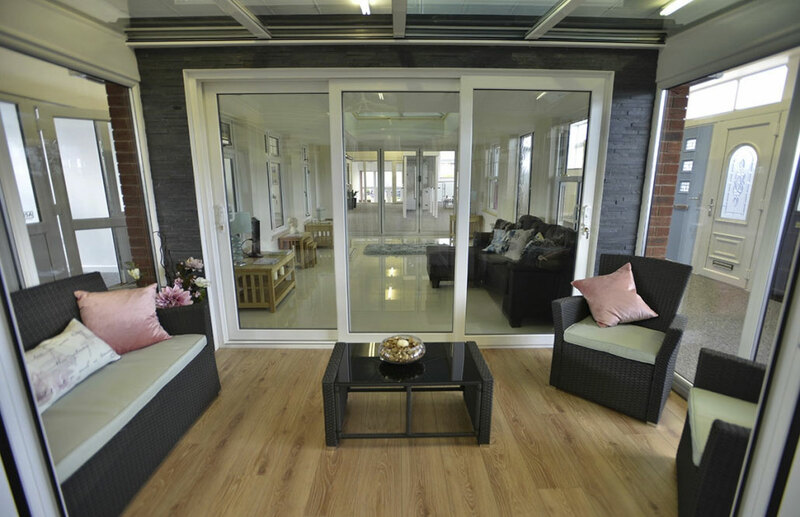 Thanks to modern technology, our sliding patio doors offer impressive thermal performance. They will help to keep your living spaces warm by trapping heat inside. This is great news for when the temperatures drop outside, as you can still enjoy outside views! 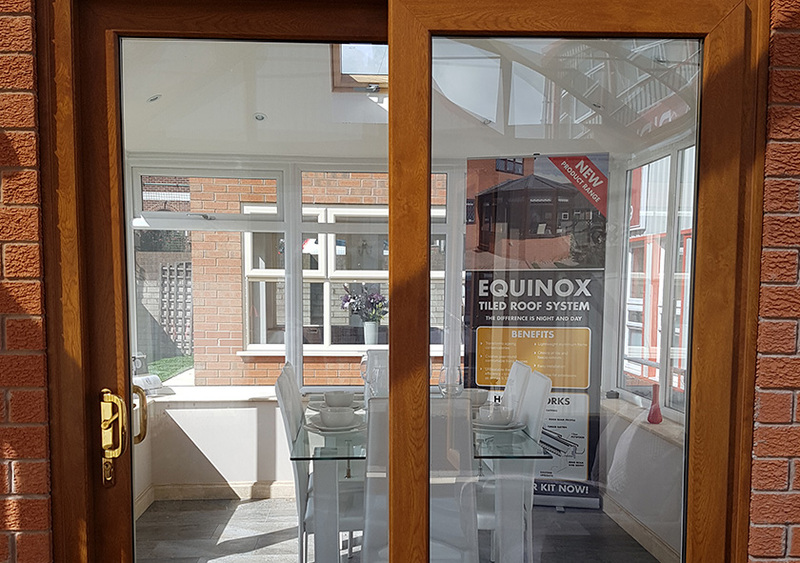 Combined with high performance double or triple glazing, your sliding patio doors will help to reduce energy bills and carbon footprints. 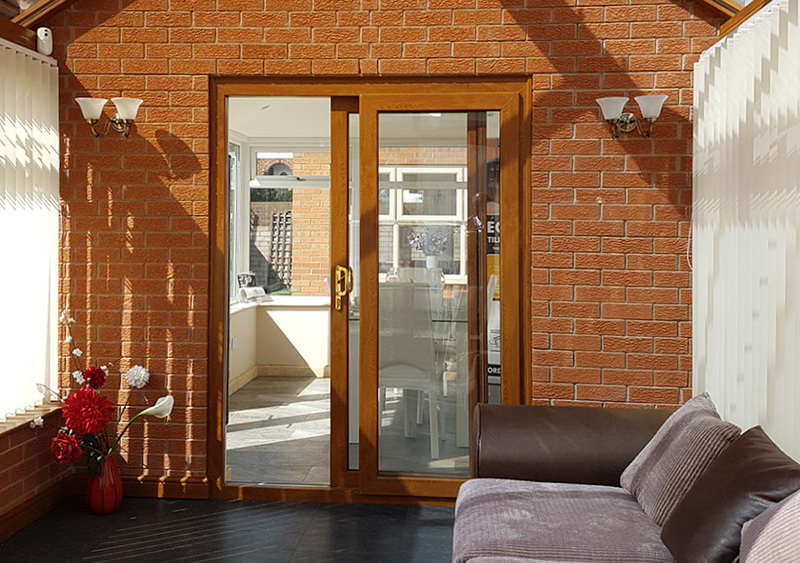 Security is a crucial consideration for patio doors and it's important to choose a door and installation company you can trust. 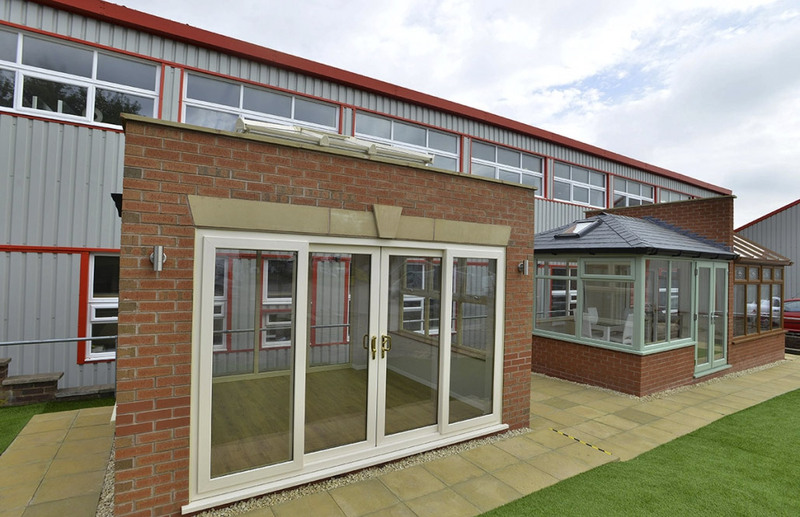 At DW Windows, we offer robust glazing products, made using multiple locking points using the latest secure hardware. 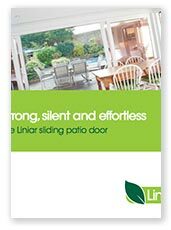 Our sliding patio doors are manufactured with hardware built into the frame - for a security-first door.